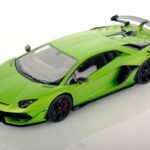 Lamborghini fans rejoice, there’s another Aventador variant in the works. 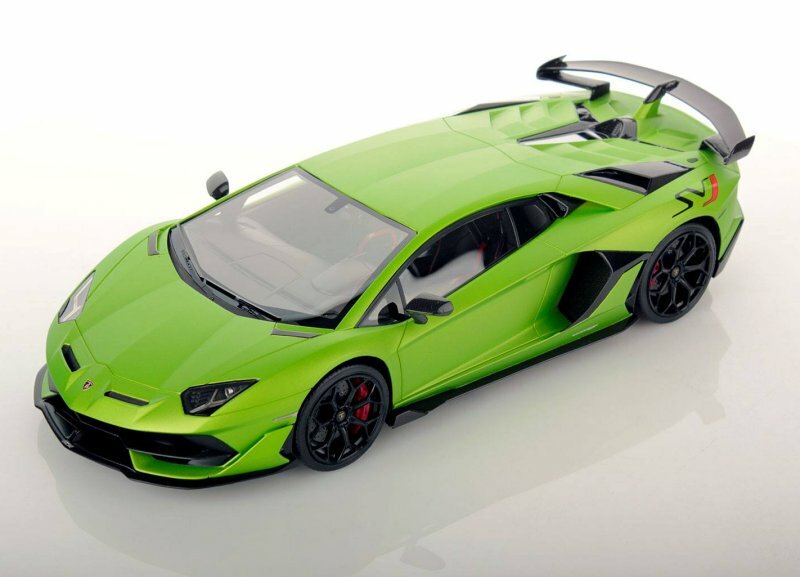 As usual, the team at MR Collection is leading the curve on the latest Lamborgini products, the latest is the 1:18 Lamborghini Aventador LP 770-4 SVJ. 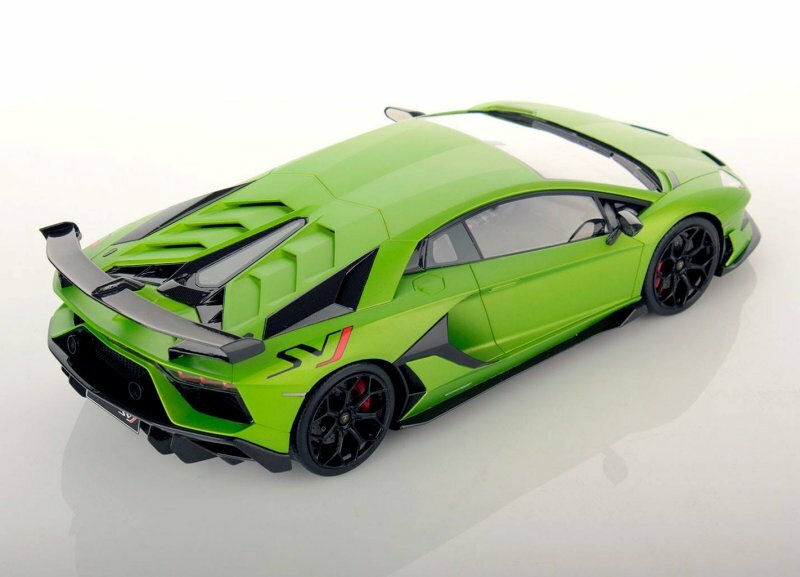 The colour shown here is Verde Alceo or Green to as common folk. We’re looking forward to more colours. 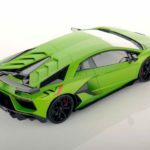 2 Responses to "First Look: MR Collection Aventador LP 770-4 SVJ"
Overpriced for a brand where nothing op the parts can opened!